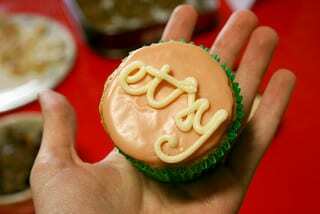 Etsy is the online marketplace for handmade and vintage goods. Over 800,000 independent creative businesses, in 150 countries, use it as a trading platform and over half of them are earning revenues of over £40,000 a year from Etsy. If you’re an artist, maker or designer it’s definitely an outlet worth considering. And if creative arts are something you’ve been developing in your spare time, Esty could be the platform to turn a hobby into a business. More than two out of three Etsy traders are women. And with all that creative talent on show, the site is delicious. Not surprisingly it’s the number one pinned site on Pinterest – which is itself becoming a top driver of sales. This brilliant infographic from MBAonline gives an overview of all the key facts and figures about doing business on Etsy.